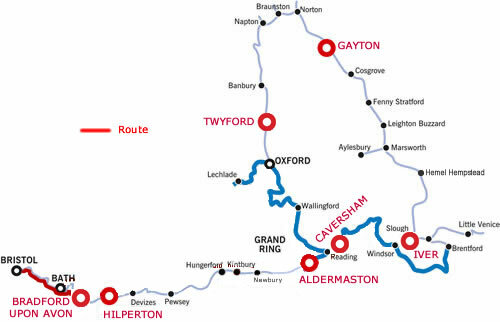 Less than 25 hours cruising would elsewhere be considered little more than a short break, but here the route includes Bradford on Avon, Bath, Bristol and many more towns and villages that the canal passes through the centre of. 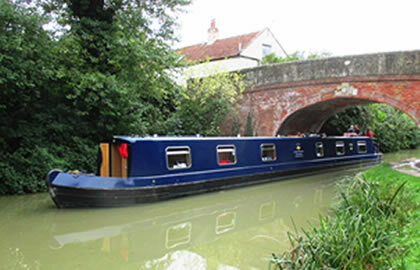 A few locks onwards and moorings are available very close to the city centre. Bath has much to explore and plenty of good places to eat. It is 12 hours back to Bradford on Avon, so see the sights of Bristol & then take a leisurely 2 days cruise, or stop for longer in Bristol.